A delicate, silky shine with exotic transparency. Fresh gloss in color that’s perfect whether applied thin or thick. 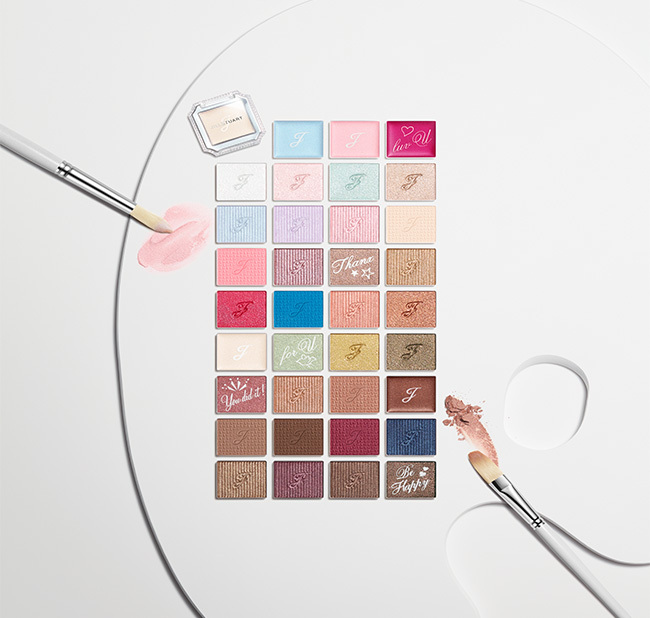 Feature 3 Won’t smudge throughout the day for beautiful, lasting gloss. whether on their own or layered. Soft powder perfectly suited to creating natural, impactful eyes.